Try these natural alternatives and easy-to-manage cuts. Q: I am a 23-year-old college student. I&apos;ve had quite a few problems with my hair for a while now. My hair is naturally curly and thin. Last summer, I lightened it a few shades and the damage was so bad that my hair looked stringy and gross, so I cut it to my shoulders. Alison is struggling with curly, thin hair and an allergy to hair products. I&apos;ve always wanted to go lighter, but evidently my hair can&apos;t take it. I do like my natural dark hair, but I&apos;m also open to any other non-damaging colour. I have an on/off relationship with my bangs. I think my face is long and looks better with bangs, but I&apos;m not always convinced they look good, or that they are the right style for me. Alison isn&apos;t sure her bangs are the right style. I do not use any heat except on my bangs (which doesn&apos;t seem damaging) because blowdrying always wrecks my hair. My curls just won&apos;t take it, so I haven&apos;t used a blowdryer or a curling iron/straightener in many years. I mainly stick to my curls or put it up overnight for smoother waves. I wear my hair up a lot because my texture is usually weird and not cute at all. Another big problem is that I can&apos;t use shampoo or conditioner on a regular basis. I&apos;ve tried all kinds—silicone-free, fragrance-free, hypoallergenic—but after frequent use, they all give me painful bumps on my scalp, neck and back. I&apos;ve found a bar soap that I use a couple times a week without trouble, and I can use conditioner sometimes for my curls. Other than that, I can wash my hair with baking soda and rinse with vinegar, and my hair stays very healthy—it just kills my curl and causes a very confusing texture. 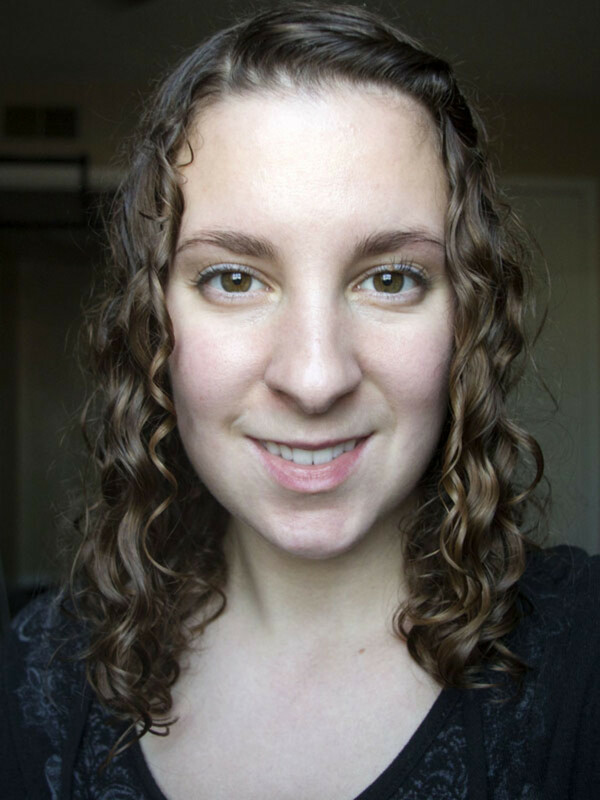 I&apos;ve got a few styling products I use on and off for my curls, but I&apos;m scared to use them regularly because of my mild allergy. A: Alison, I think a shorter cut would be perfect for your hair and it would be great to see your long neck. 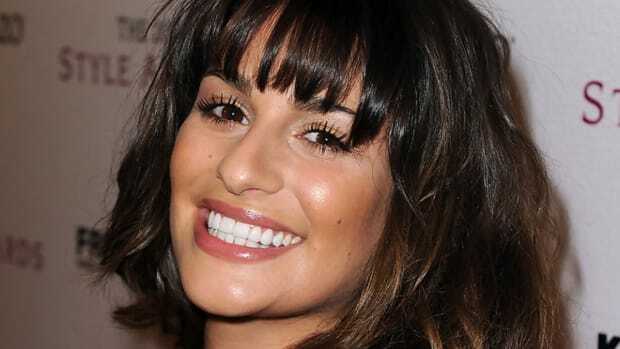 This is a no-bang option with a centre or off-centre part. Charlize Theron at the 2010 American Cinematheque Awards. You could wear this with your natural curls, or smooth it out to the awesome waves in your other picture. Profile of a full, wavy bob. I also like the bangs on you with your lovely wave. 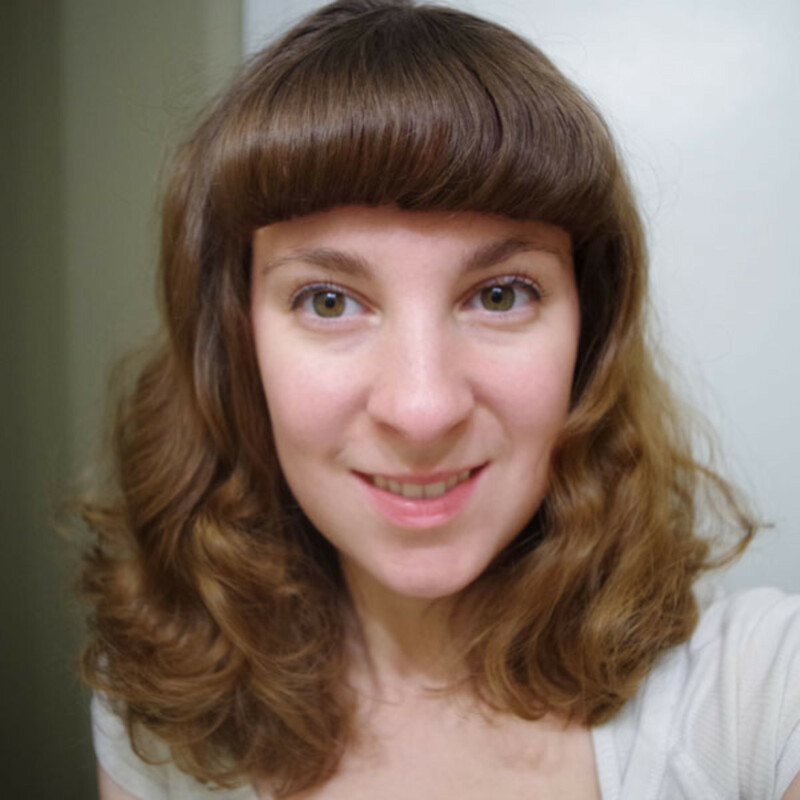 My suggestion would be to have thinner bangs, with a shorter cut. 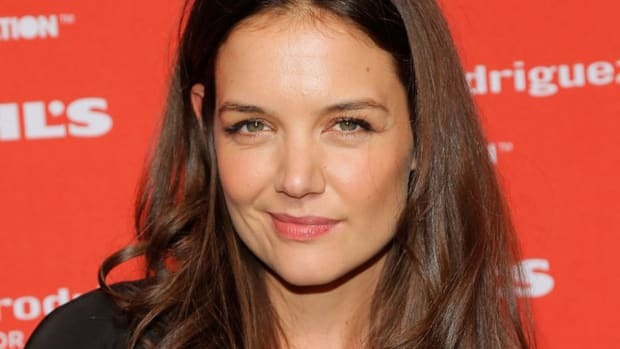 Katie Holmes at the 2008 Essence Black Women in Hollywood luncheon. In regards to your colour, I would not go lighter. I would prefer to see you doing darker, non-damaging lowlights and using your own colour as the highlight. Rachel McAdams at the 2009 New York premiere of &apos;The Time Traveler&apos;s Wife&apos;. I have a similar problem with shampoos and other styling products even touching my scalp. 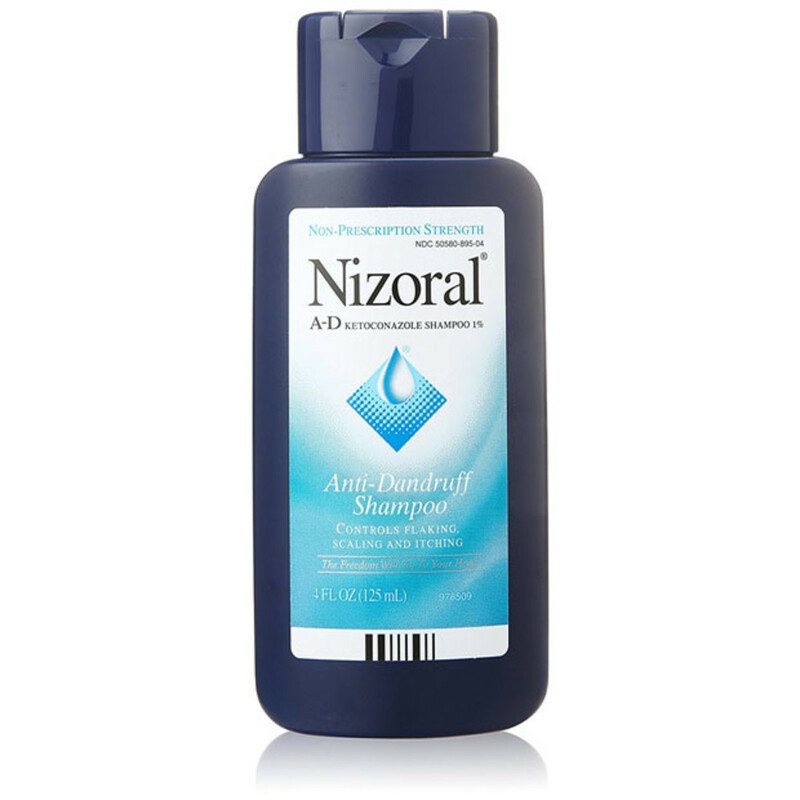 I have been using a shampoo from the drugstore called Nizoral with no bad reaction for many years. Styling and conditioning is where it gets tricky, so here are my suggestions for you to try. 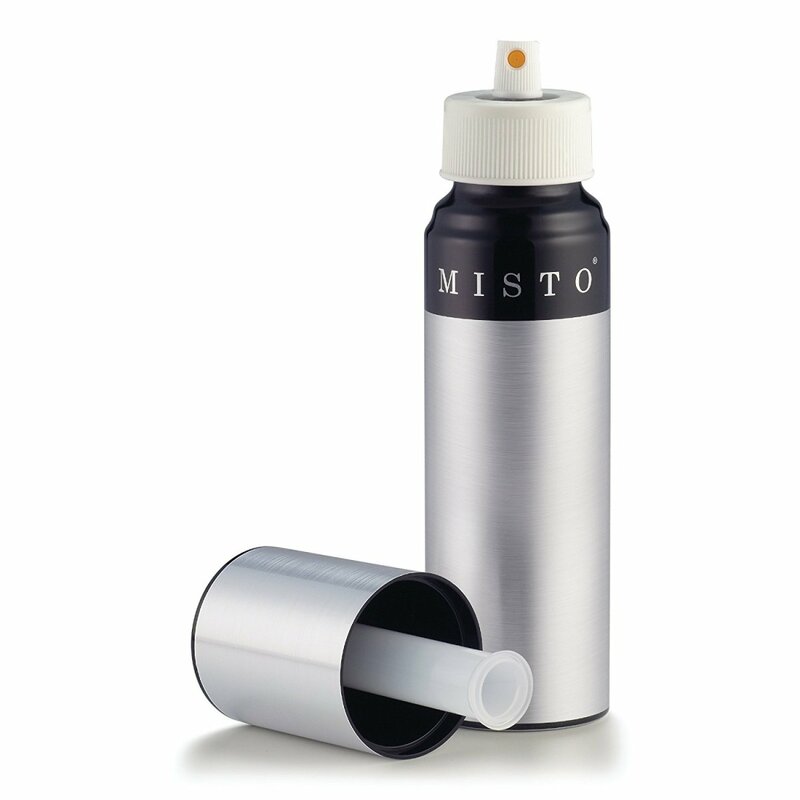 Use olive oil in a mister. Spray a fine mist on wet hair to seal in the moisture. This will act as a conditioner. There are not many reported allergies related to olives. 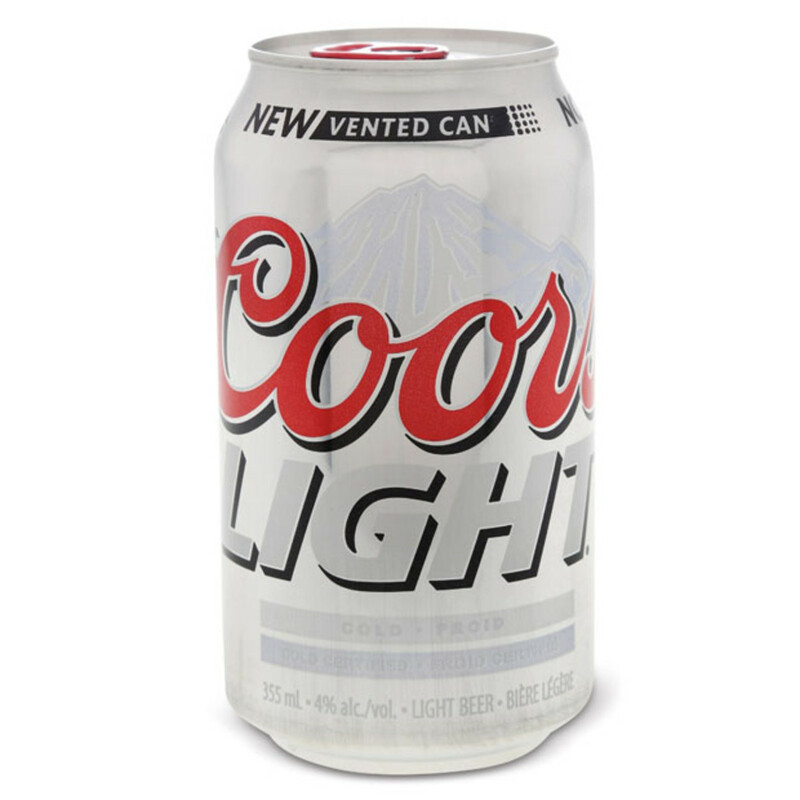 For natural gel-like products that will add hold for your curls, try beer. It was used in the late &apos;70s and early &apos;80s as a setting lotion in some of the best salons. Try beer as a natural alternative to setting lotion. Also aloe vera gel (my favourite) or a simple syrup made of sugar and water (which was used for spiking mohawks back in the day). 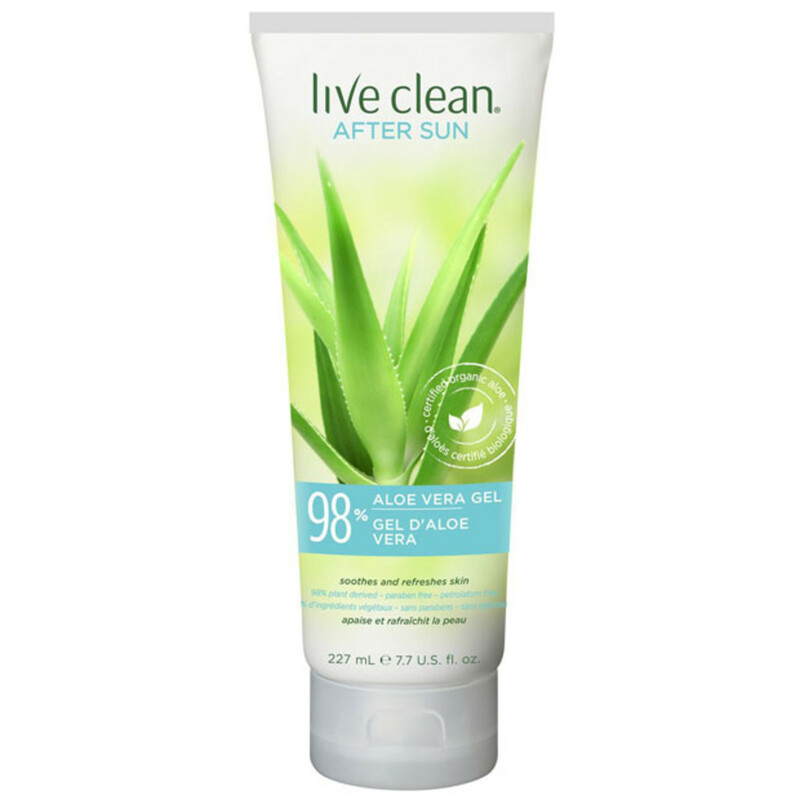 Live Clean Aloe Vera Gel. A spray bottle will help distribute these products evenly. I am not sure about beer and sugar allergies, but be careful with the aloe vera gel. Best to do a patch test to see if you have any sensitivities. These cuts work with your natural body. Trichotillomania is a rare impulse disorder. Shorter will win you the most favours.